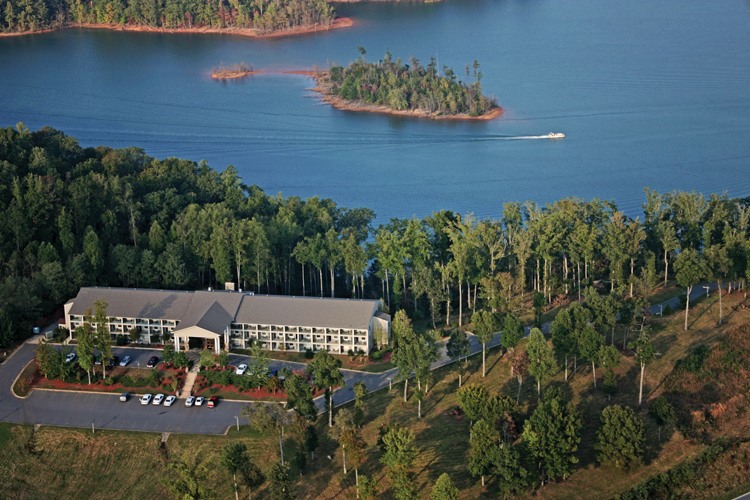 Lake Chatuge Lodge is a peaceful retreat located on US 76 in Hiawassee, Georgia. 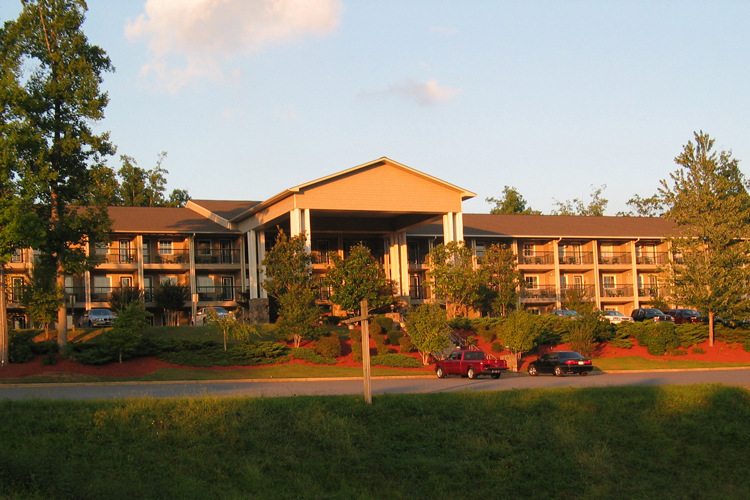 The lodge is located on beautiful Lake Chatuge in the heart of the Southern Blue Ridge Mountains. 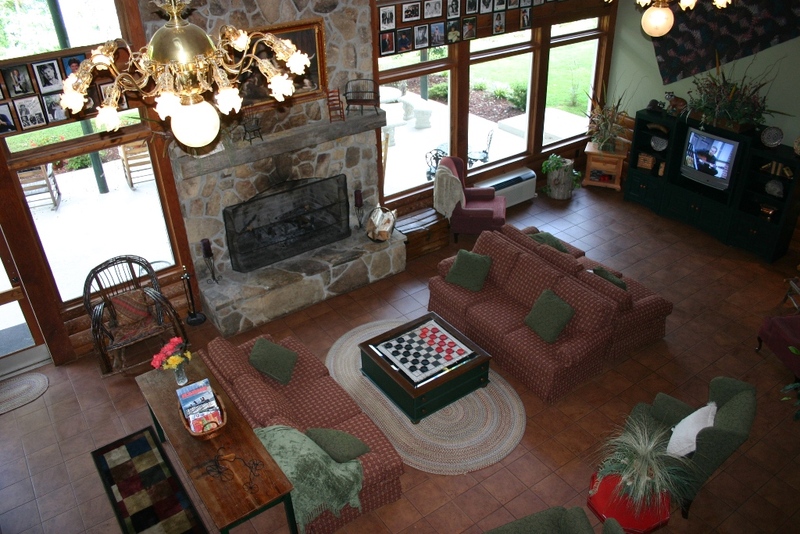 The minute you walk into the lobby, you’ll wonder at the large stacked-stone fireplace and vaulted ceilings. 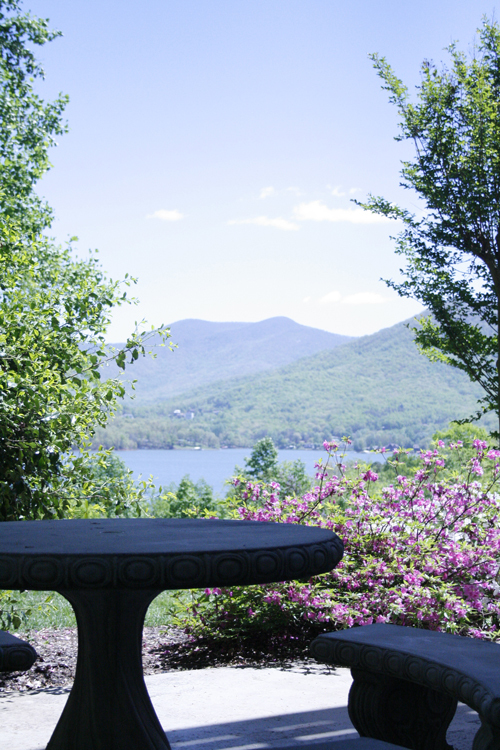 Or settle into a rocker on the veranda and enjoy the stunning panoramic view of the mountains and lake. This charming inn is convenient to boating, swimming, fishing, water skiing, hiking, rafting, horseback riding, wineries & vineyards, shopping and golf. 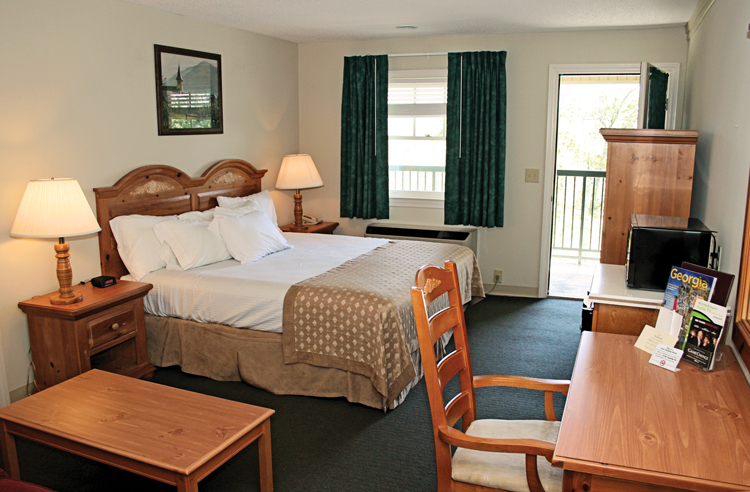 It’s a fantastic lodging venue and gateway to a wonderful lake vacation. And it’s all within an easy two-hour drive of Atlanta, Chattanooga, Asheville and Greenville. It’s situated next door to the Georgia Mountain Fairgrounds & Hamilton Gardens, so you can take in a festival or concert, or stroll the gardens without needing to drive.